Designer Fashion Forever One Moissanite Jewelry in 14k White and Yellow Gold. 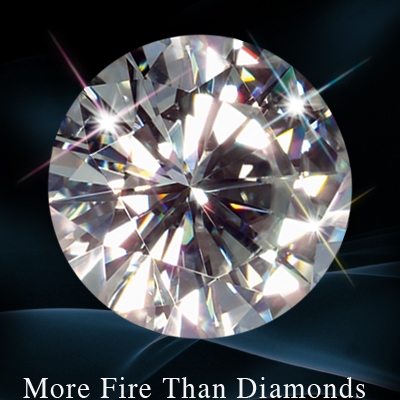 Moissanite Center stones with Diamond Accents on many styles. The perfect combination to create the perfect stylish fashion jewelry statement.